How to protect your racking investment. 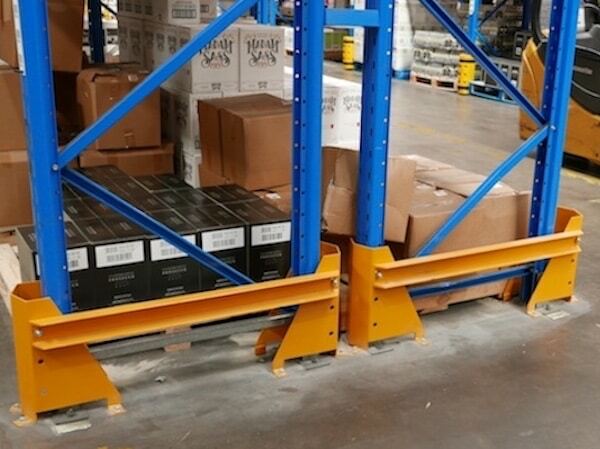 However, you may have missed a key ingredient to your storage system; warehouse pallet racking protection. The racking in your system is key to the continued success of your operations, so why wouldn’t you protect it? 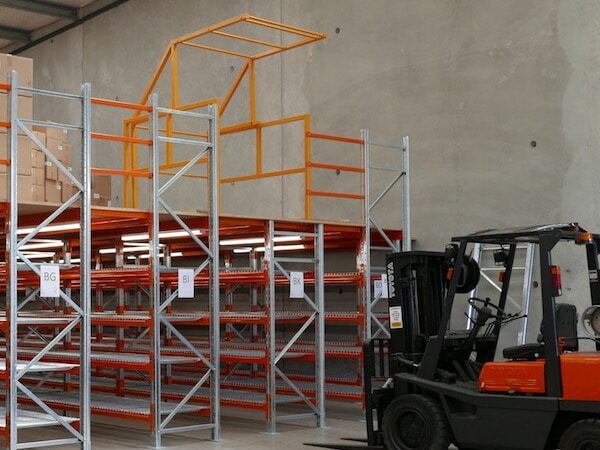 Next to engineering your space to optimise efficiency, installing warehouse racking protection should be a top priority. Not all warehouse racking protectors are designed to do the same job, so asking a storage professional for guidance is a recommendation you should take seriously. 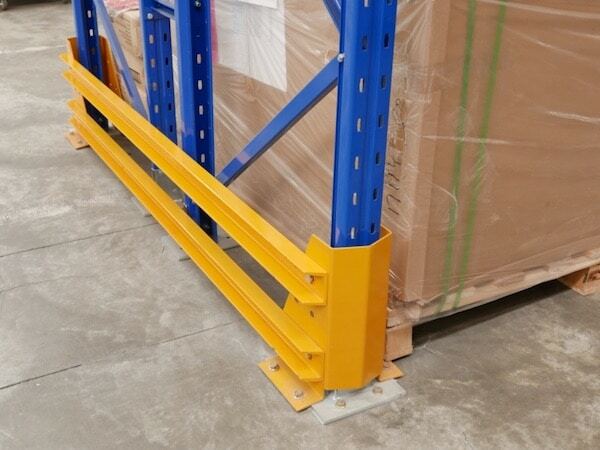 Warehouse racking protectors increase the lifespan of your racking, lower repair costs and create a safer working environment for staff and visitors. 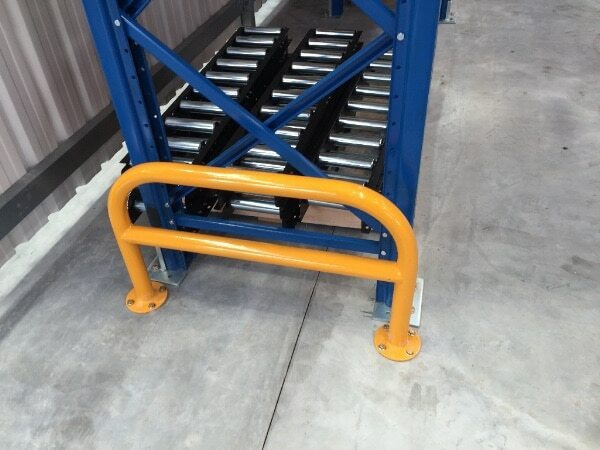 PRS supply and install a wide range to suit your racking type and configuration including post protectors, frame and corner protectors, safety barriers (pedestrian safety and forklift safety) and bollards. We also supply and install retroflexion loading gates for raised storage platforms and anti-collapse mesh essential for warehouse safety, to achieve a secure barrier between shared warehouse space. Visit our website to download our product brochure for a wide range of pallet racking protector options. To ensure the ongoing safety of your staff and your stock, we also recommend arranging a maintenance and safety audit. We will check out any damage, supply any new components needed and quickly manage the installation, to minimise your downtime. This service provides invaluable peace of mind in areas of high seismic activity or following an impact to the racking from your material handling equipment. This programme includes an annual physical inspection which may result in a recommendation for maintenance. 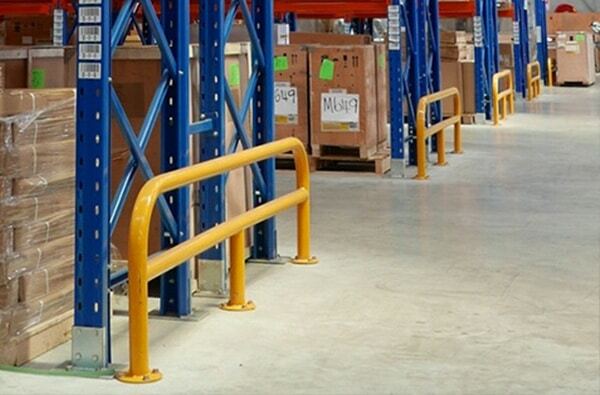 Contact us today if you have any questions about pallet racking protection. Our friendly and knowledgeable staff will be happy to help in any way they can.